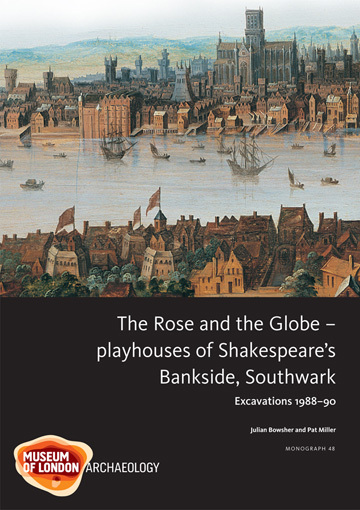 Today we’re able to reveal further fascinating insights into Shakespeare’s Curtain Theatre, and how its shape and form led it become a true citizen’s playhouse. In this blog, we delve further into who went to the Curtain Theatre and what they would have seen there. 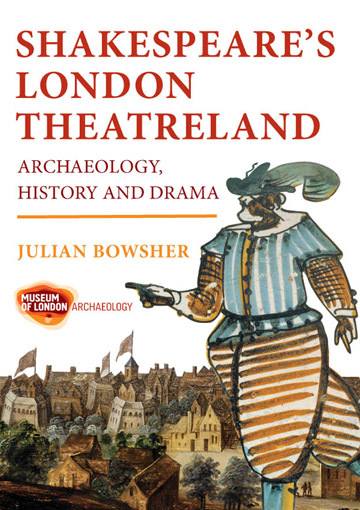 Our latest research suggests that the Curtain Theatre’s popularity and ability to attract Londoners from across society to ‘sinful Shoreditch’ was down to its long stage, which played host to a programme of performances promising pulse-raising action and thrilling staging. Our experts have established that the stage, discovered in 2016, as well as being rectangular in shape, was actually 14 metres long, the same length as a modern-day Olympic fencing piste.The length was 14 metres from stage left to stage right, running across the width of the playhouse. 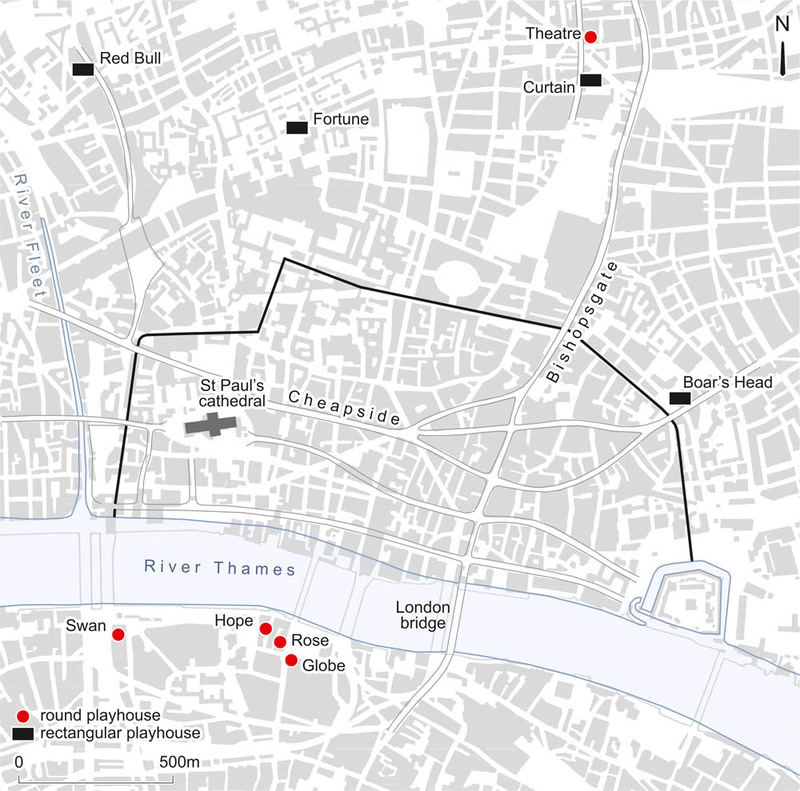 Its immense proportions mean that it allowed for linear movement and was ideal for hosting certain types of plays – specifically those that included sensational dynamic fight scenes, much like those in Romeo and Juliet, a play famed for its high octane-fight scenes known to have been performed at the Curtain Theatre. We’ve also discovered intriguing evidence about the theatregoers themselves. The finds discovered at the site reflect the varying social classes of the theatregoers and support the idea that it was a true people’s playhouse, attracting fans of action-packed drama from across the social spectrum. The price of entry was affordable for most people starting at just a penny, but 359 tiny glass beads discovered in the outside spaces of the theatre hint that a more affluent, well-heeled audience were also present. 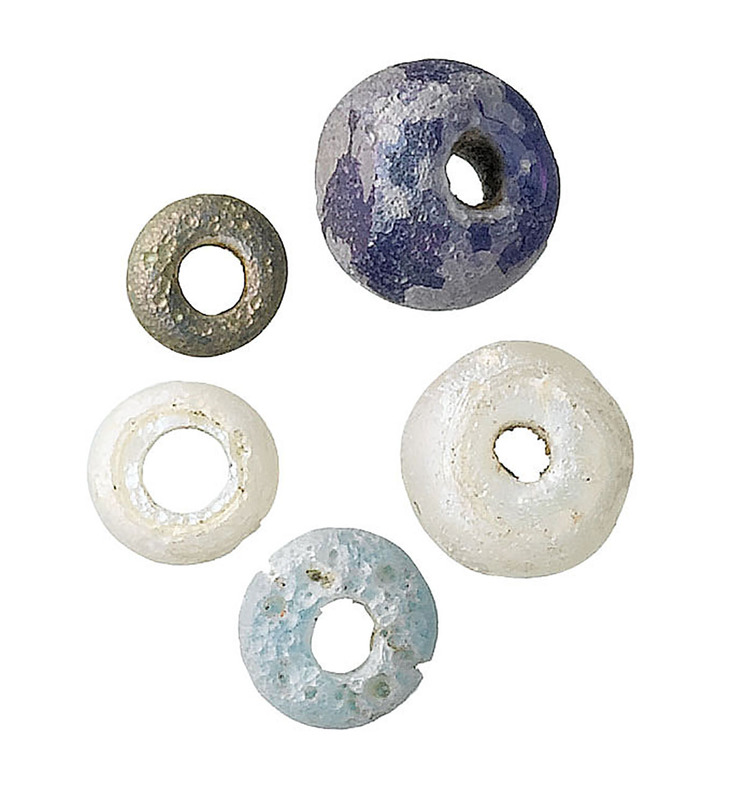 The beads were discovered in the outside spaces of the theatre, suggesting perhaps that they fell from people’s clothing whilst they jostled through crowds, could these be the people prepared to pay extra for a better view from seats in the galleries? We're now able to reveal new information about the true capacity of the Curtain too. 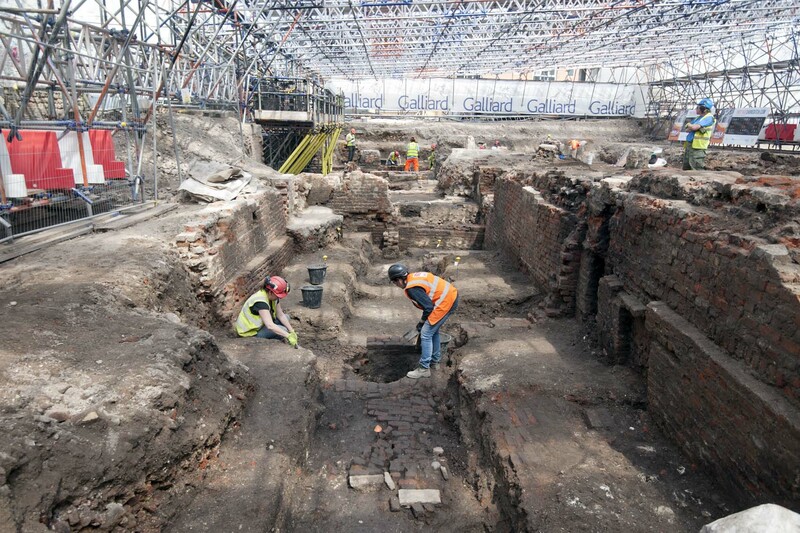 It is already known to have been the largest and longest standing of the early Elizabethan playhouses, but analysis of the spaces exposed during our archaeological investigations concludes that the Curtain would have actually held around 1,400 people at a time, a huge amount. The preserved remains of the Curtain Theatre will be the centre point of The Stage, a £750m mixed-use scheme, which when complete will feature more than 400 new homes, 33,000 sq ft of retail, including restaurants and cafes, and 200,000 sq ft of office space. The development will also feature over an acre of vibrant public space including a performance area, a park and a purpose-built visitor centre for the Curtain Theatre.